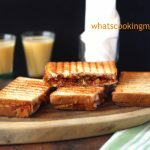 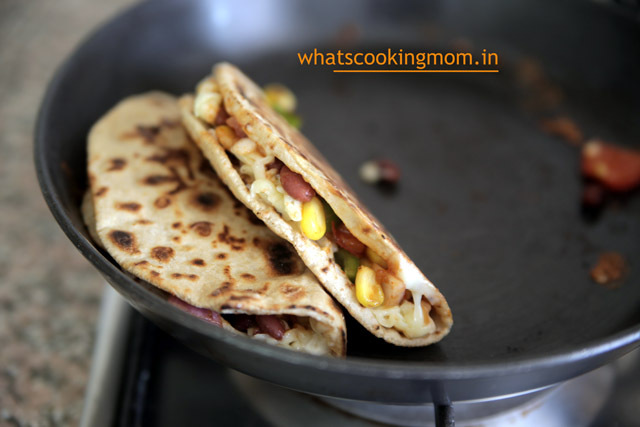 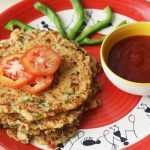 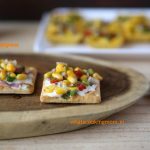 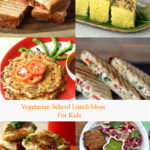 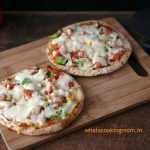 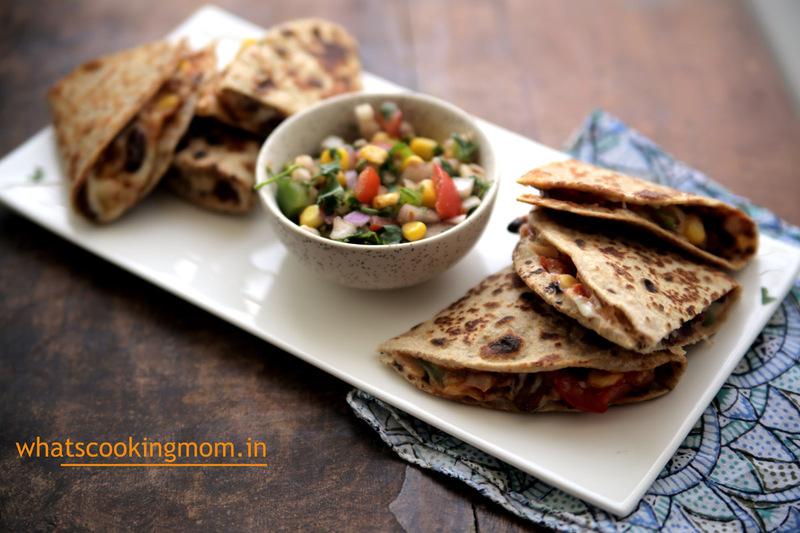 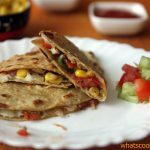 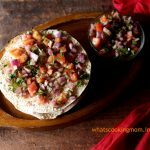 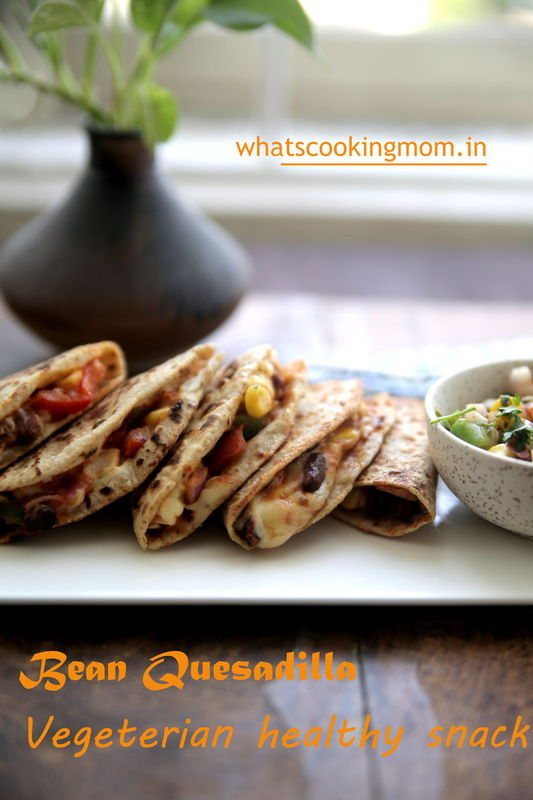 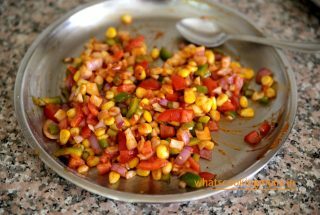 This bean quesadilla has red kidney beans, corn, onion, tomato, and capsicum filling, all kids favorite. 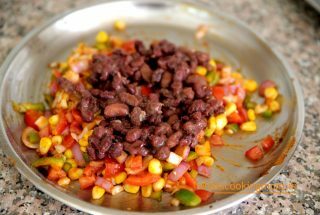 Add tomato ketchup, salt, pepper, boiled red kidney beans to all the vegetables. 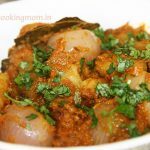 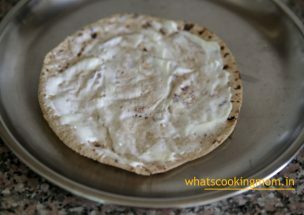 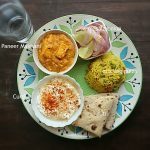 Spread a tsp of cheese spread on tortilla/roti. 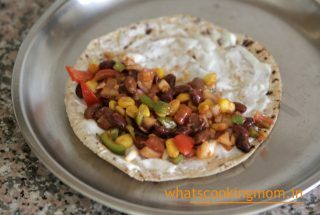 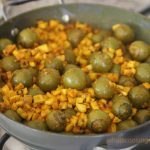 Put vegetable mixture on half the tortilla/roti. 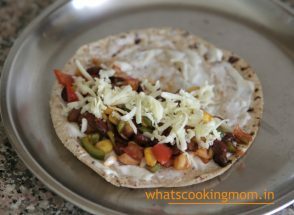 Spread cheese on it. 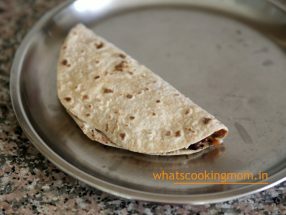 Fold the roti in half. 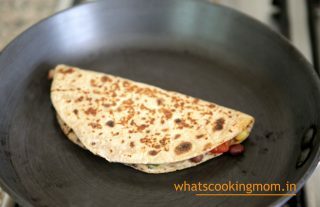 Lightly grease a nonstick pan and cook the quesadilla on medium heat till all the cheese is melted. 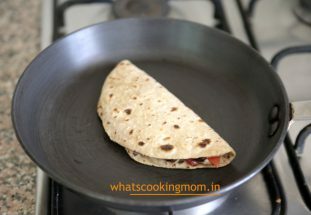 Cook on both sides pressing lightly with a spatula. 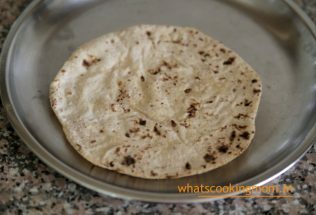 Roti/ tortilla will turn a little brown on both sides and become crisp. 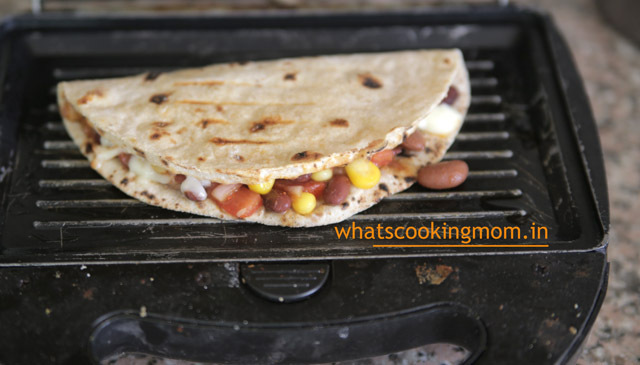 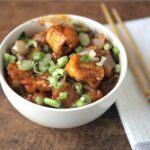 you can also grill it in your sandwich maker. 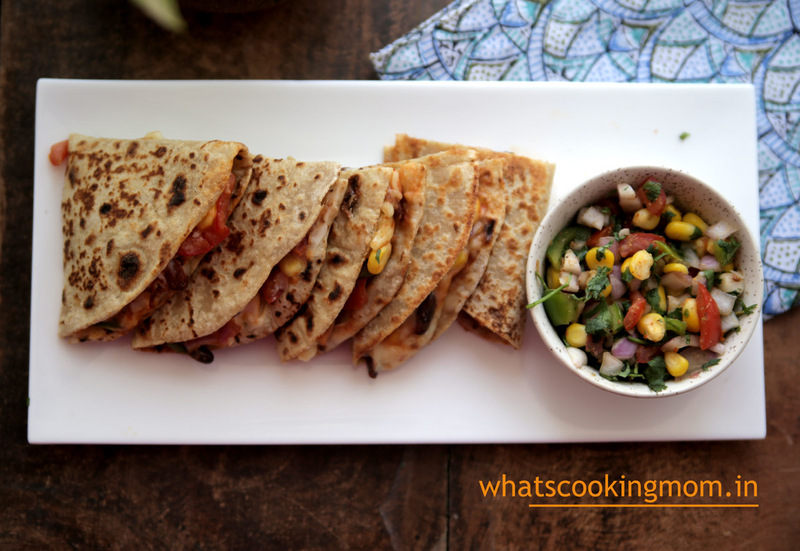 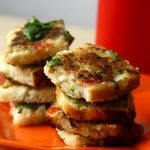 Cut bean quesadillas into wedges and Serve hot.